Optimize Product Feeds, Improve Shopping Campaign Performance, and Increase ROI. 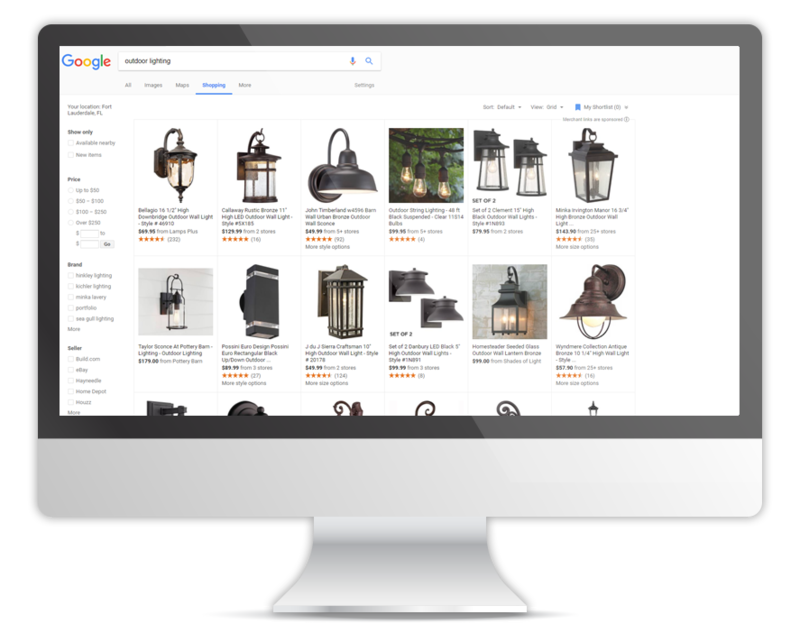 Google Shopping uses Product Listing Ads (PLA) to display relevant products to consumers who are most likely to buy them based on search queries. PLAs are displayed at the top of search results with your product image, title, and price. You only pay when they click your ad which takes them to your website. Why Advertise your Products on Google Shopping? Expand your reach with Google Product Listing Ads Management. Google boasts an enormously successful pay-per-click (PPC) advertising system. With properly executed product listing ads management e-commerce businesses can discover new audiences. Exposing your products to more shoppers makes these PPC ads a huge success with measurable ROI. 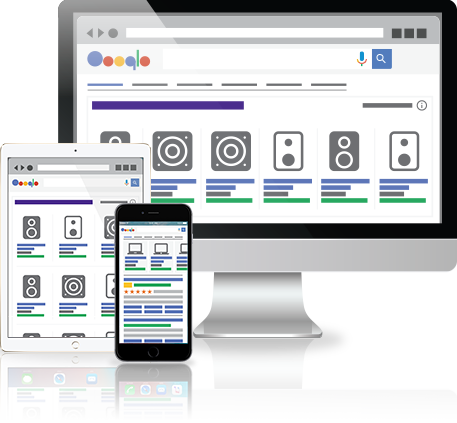 Google Product Listing Ads are responsive and are displayed across multiple devices whether someone is browsing on a mobile device on-the-go or on a desktop from their home or office. Ads appear at the top of Google search page results. Optimizing and managing shopping campaigns for success. We developed our own Google Shopping Management Software called “OpSeller” to better manage our client’s campaigns by isolating products for optimal penetration, bidding, and negative keyword management. Since deploying our proprietary software our clients have seen overall increases in visibility, sales, and ROI. A newer and more effective strategy for managing products on Google Shopping is using Single Product Ad Groups to isolate products. Leveraging our OpSeller software and client product feeds, we dynamically breakout all products into their own ad groups allowing our experts to better manage each and every product. By using Single Product Ad Groups for managing Google Shopping campaigns, our team can better focus on negative keyword strategies and bid management on each and every product individually. This limits wasted cost for irrelevant clicks and helps drive customers to better-selling products based on search queries. Our expert product feed management team guides clients through the confusion of implementing Google Shopping feeds. 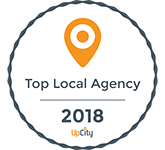 Whether optimizing the product title or merging missing attributes we’ll increase your visibility, attract new customers, and improve overall ROI. Successful shopping campaigns revolve around the segmentation of the products. We base our ad groups and product groups on attributes such as categories, brands, price, margins, ad spend or even seasonality to focus on the best selling products. By taking advantage of Audience Targeting and Shopping Remarketing Lists, we can be more accurate in choosing who sees your shopping ads. In turn, we can create campaigns with different bids, to target those who have already shown interest in your products. To target performance goals on Google Shopping campaigns, the monitoring of bidding strategies and budgets are key to increasing sales and profits. The day-to-day monitoring of PLA performance, as well as reviewing analytics, is necessary to obtain the best possible results in Google Ads for our client’s shopping campaigns. To improve profitability with Google Shopping Campaigns, we leverage ongoing optimization and segmentation strategies to isolate the top performing product ads. As a Google Premier Partner, we are certified to offer you the most comprehensive marketing experience with Google Shopping. Google’s Product Listing Ads are an excellent way to attract new customers. 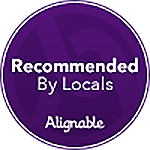 We know from experience that a well implemented PLA strategy will not only expose your products to a broader audience it will increase the conversions. We manage everything from feed optimization and product ad implementation to bidding and in-depth analytics, to ensure your campaigns are meeting your ROI goals. Fill in the form below for a free consultation with one of our Google Shopping Experts.